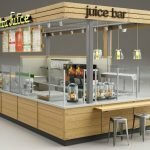 Are you still ask local contractor to build your bar counter ? 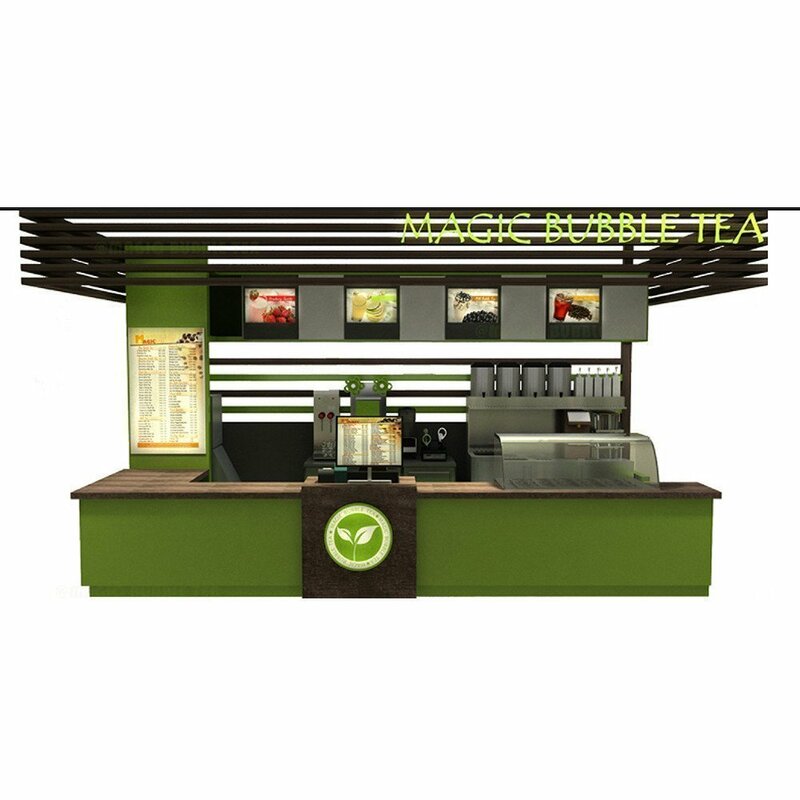 Nowadays , you can buy a nice and high quality bubble tea kiosk counter from internet. 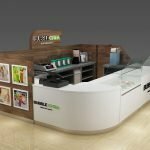 Here blow is a Green bubble tea bar counter kiosk design for shop-in-shop. 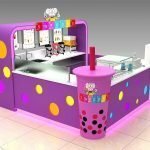 Unique kiosk customized different bubble tea shop with unique style bar counters. And those bar counters are in very low cost compare to get it done from local. All those bar stands are easy install and nice finished. 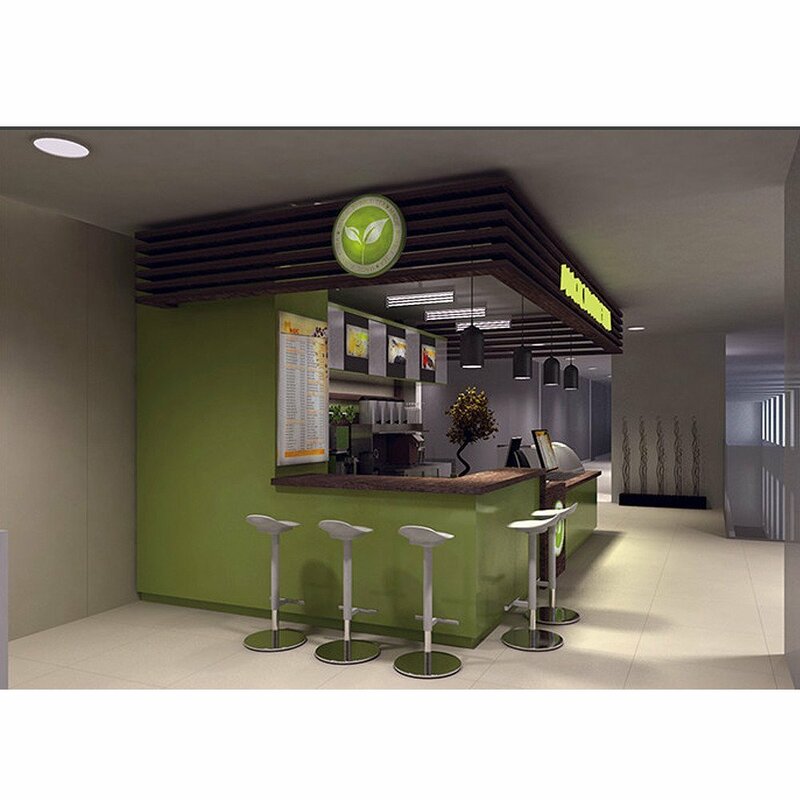 check more bar counter design from our site and you will get a clear image of the bar you need. 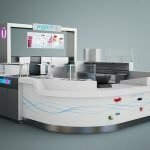 Unique also provide bar counter design service.If you need a custom service, Just need to tell us what you need. we will help you finished a nice looking bar. Because all the bar counters are customized , so we do not have any stock. Average delivery time about 3 weeks. Please order earlier on your schedule.